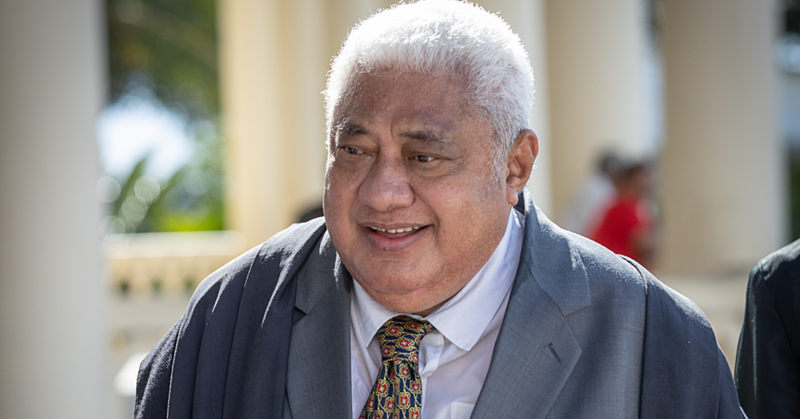 A new president of the ‘Tautua Puapuaga o Tagata’ society of the National Council of Women (Mafutaga Aoao o Tinā) was elected at the Women’s Conference at Malua last week. She is Merita Siolo Tauati. 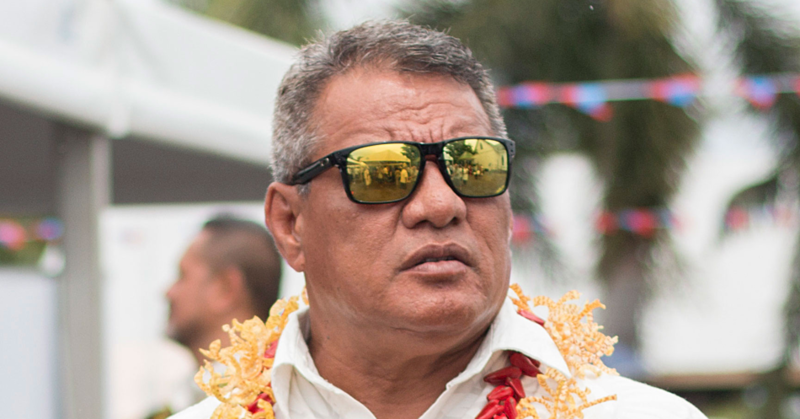 The new president told the Samoa Observer she is deeply honoured to have been chosen. “This position is appointed yearly and having the opportunity to step in…feels so good especially since this society is all about giving back to the community when church members need help with their health and other matters. 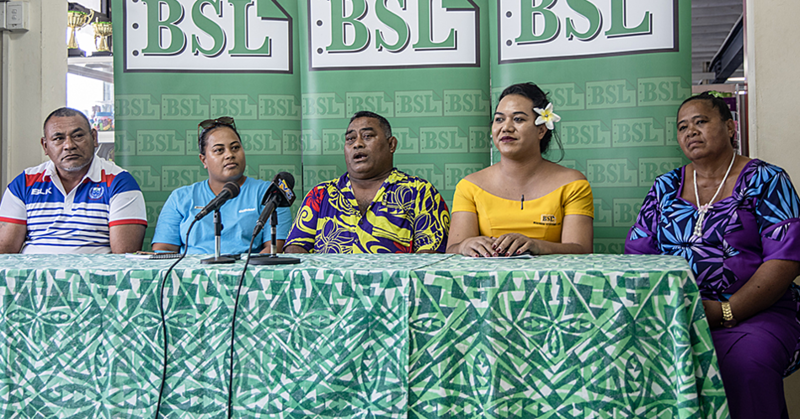 “Each year during this time, we donate to hospitals both in Savai’i and Upolu, and also to the Dialysis Unit within the National Health Service and other organisations in society. Merita said that the main focus of the ‘T.P.T.’ is to serve the community and the church. “We earned over $400,000 in the beginning of this week from Women’s Committee lafoga and we used this money to give back to the community. 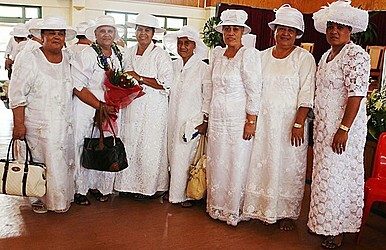 The Women’s Conference ended on Friday and the Annual General Meeting of the church starts today.